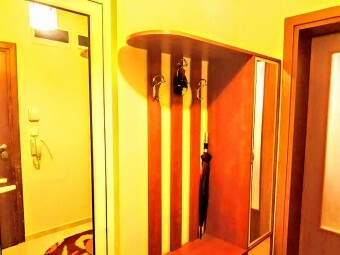 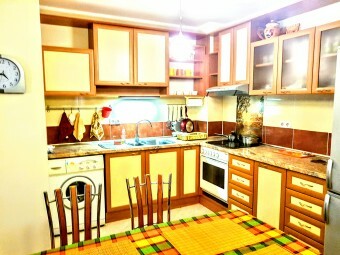 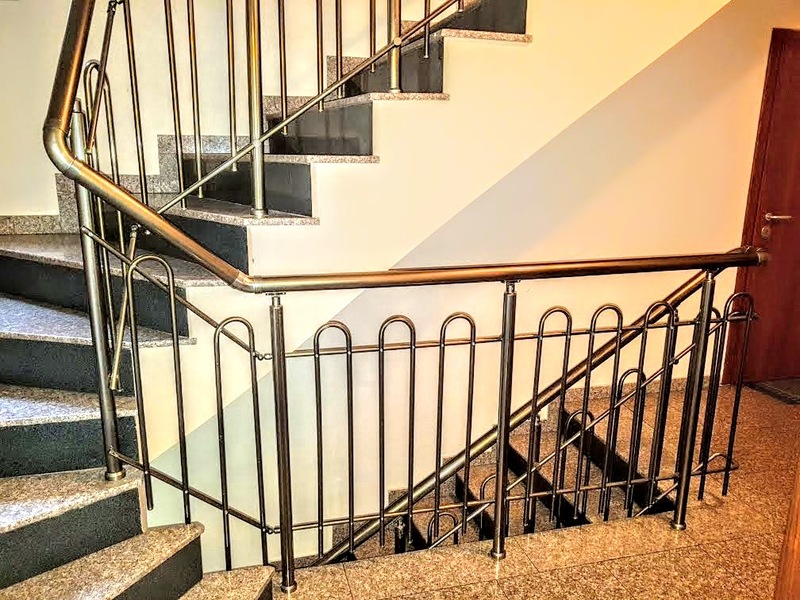 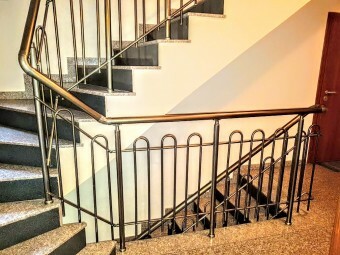 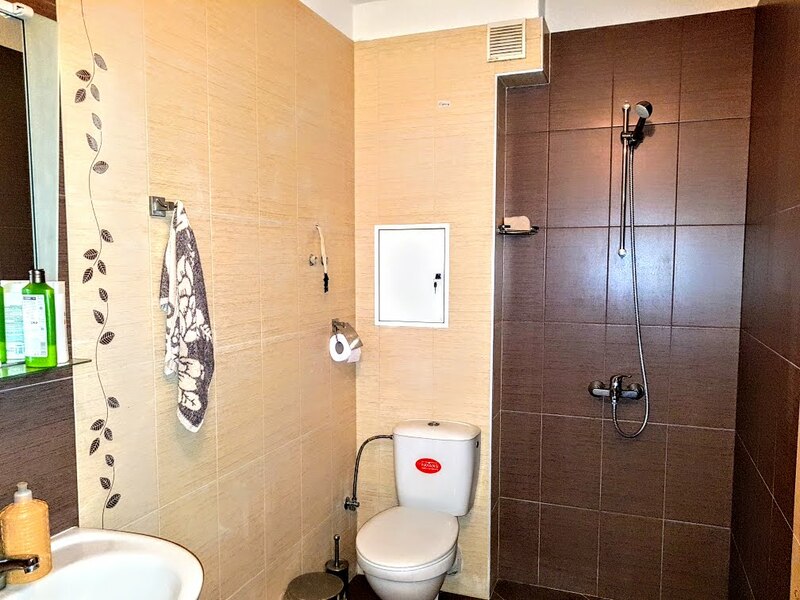 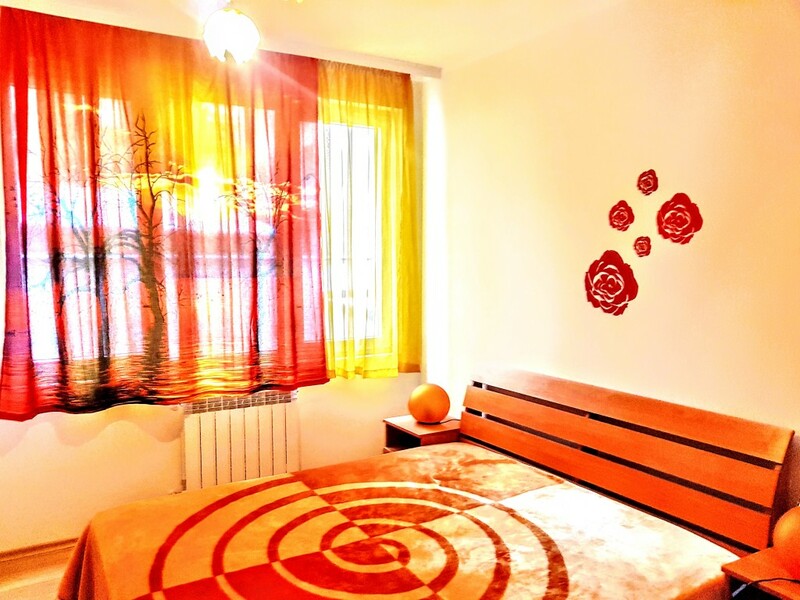 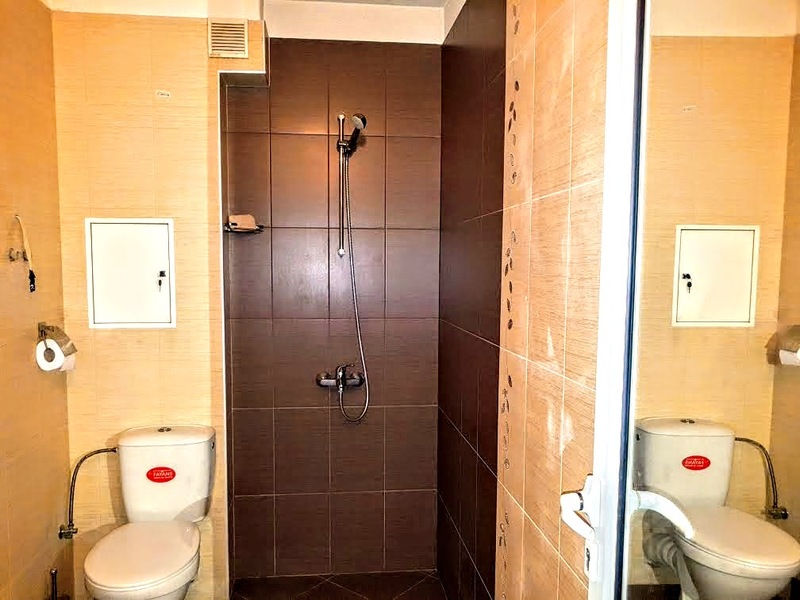 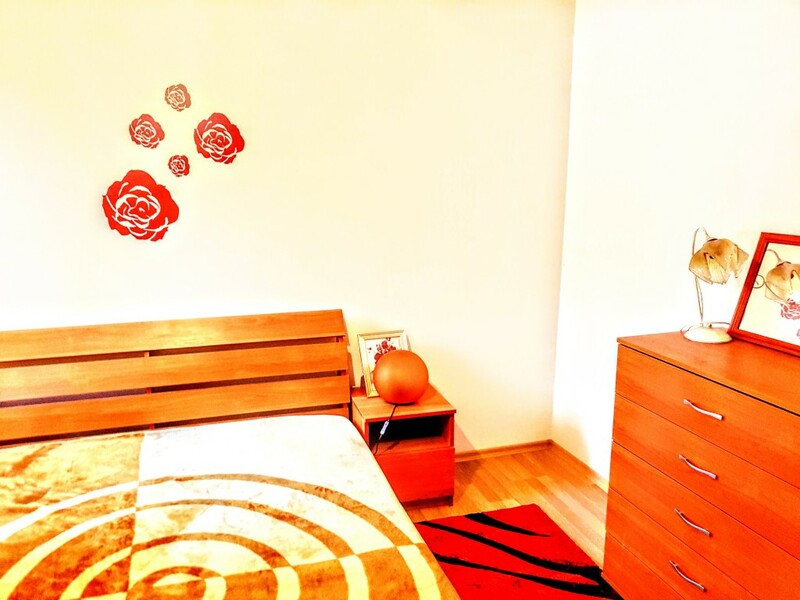 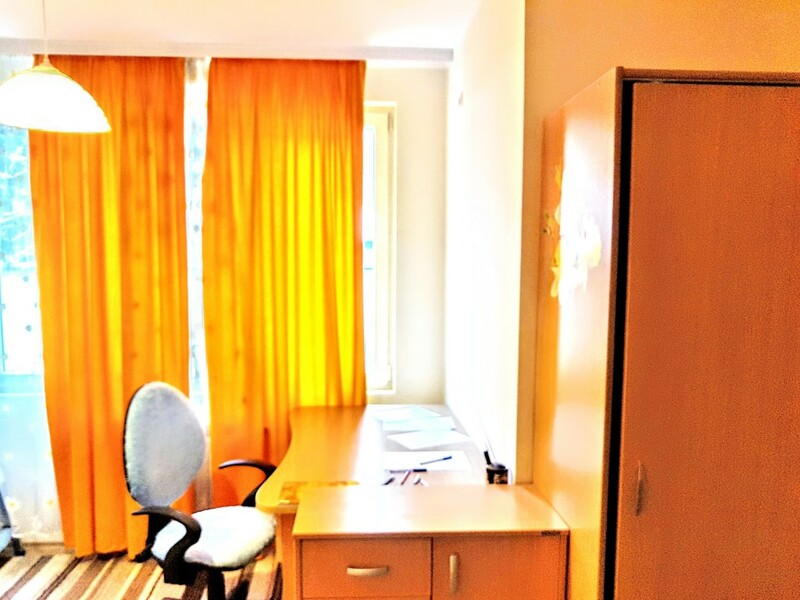 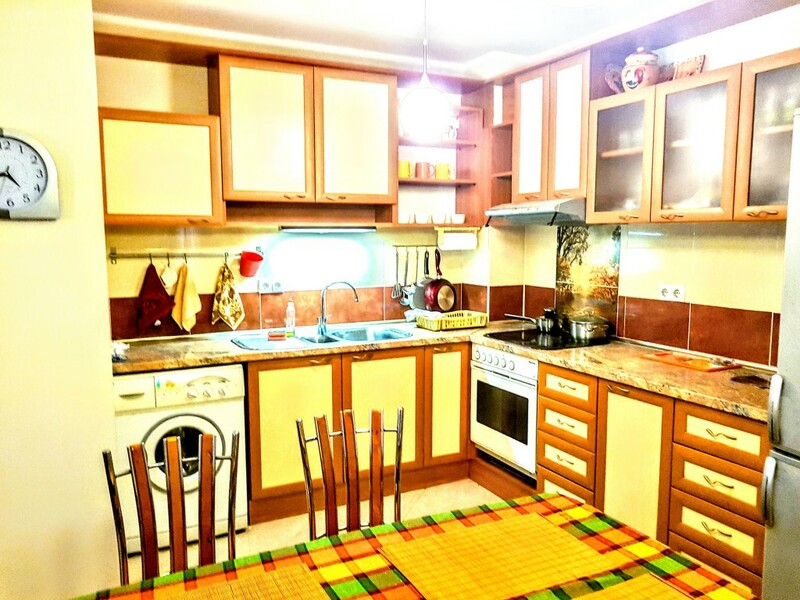 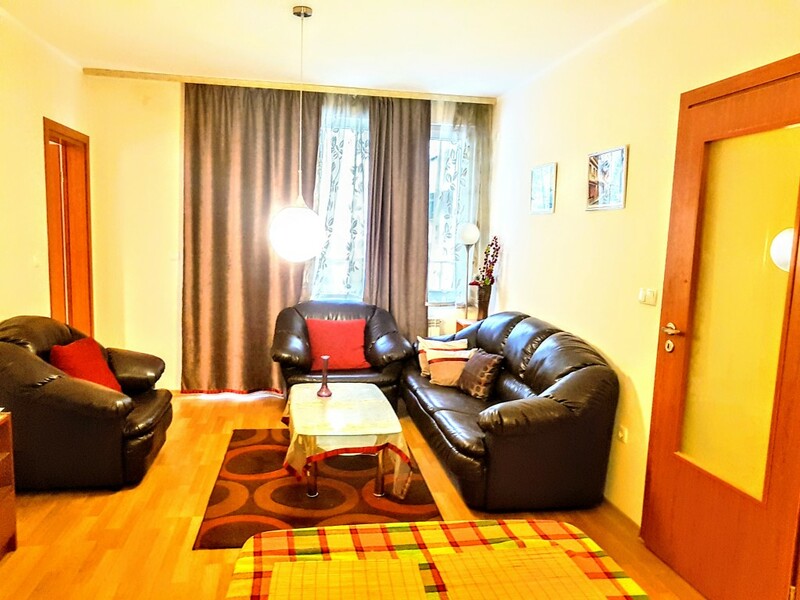 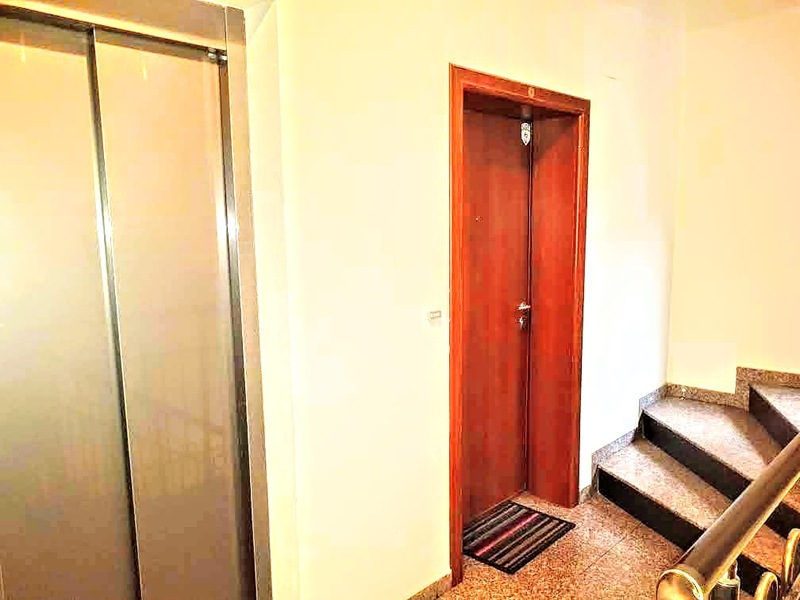 Description: Brain Trust offers for rent a two bedroom apartment, located in a 2010 building, in the center of the capital at the crossing of Pop Bogomil str. 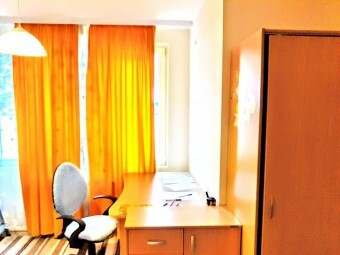 and “ Maria Louisa blvd. The property is located on the second floor and has a living area of 86 sq.m. 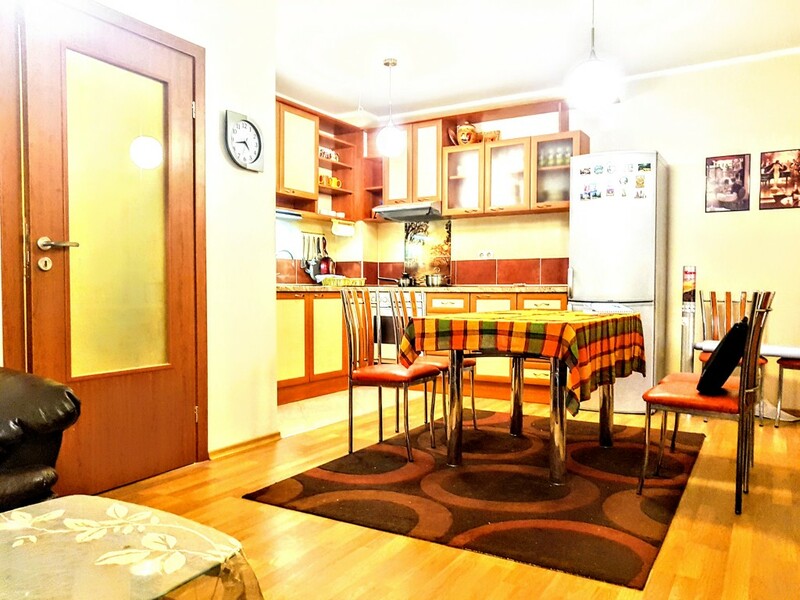 The apartment is suitable for family living, there are many stops of public transport, banks, shops and restaurants. Layout: living room / dining room with kitchenette, two bedrooms, bathroom with toilet, entrance hall and terrace.